QUIZ: What Does Your Texting Style Reveal About You? You probably know what kind of Pinoy texter you are if you watched this video we published recently. 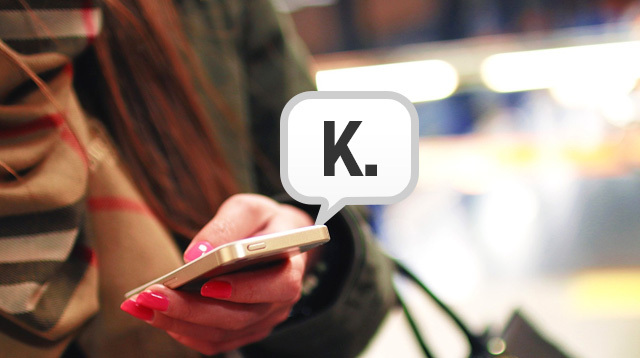 Did you know that how you text also says something about you? Take this test to find out!